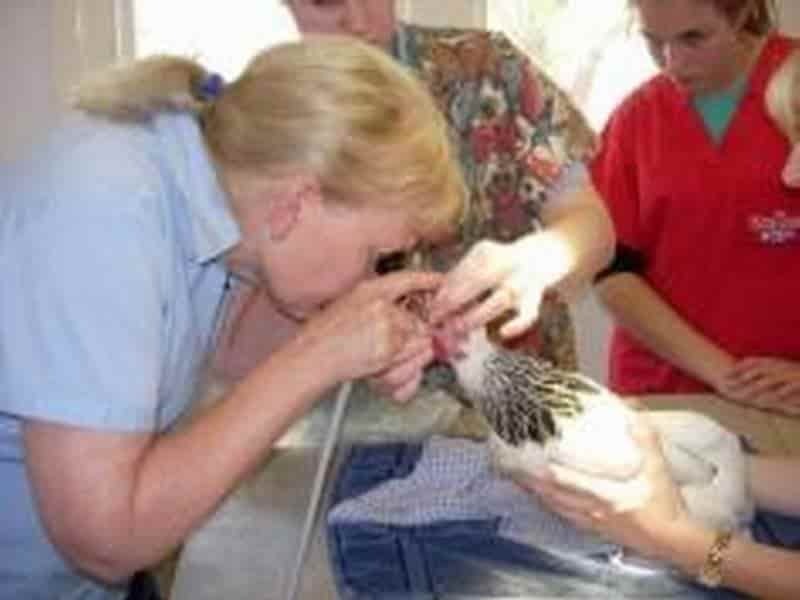 What is an Avian Vet? What is an Avian Specialist? to cater for the needs of your bird. 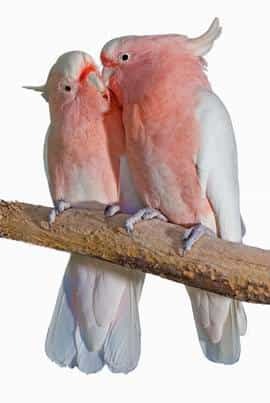 have been trained in avian medicine both Australia and internationally. and to address any behavior problems that may arise. quiet location with ample parking. 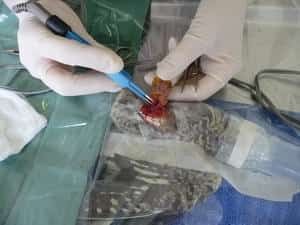 At Bird Vet Melbourne we understand the deep connections people form with birds and our veterinarians provide caring, competent and quality veterinary care for our feathered patients. Furry patients don't feel left out, we love to see you too! We also see and treat dogs, cats, rabbits, guinea pigs, rats, wildlife and other species regularly. 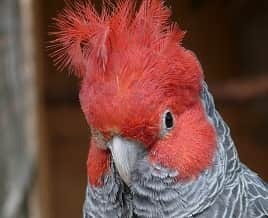 WHY CHOOSE BIRD VET MELBOURNE? Each bird patient is in a heated incubator complete with toys and perches. 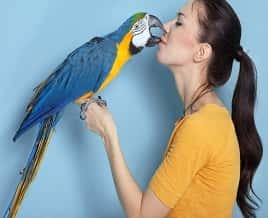 We understand birds and are able to give "our" bird patients human kindness and companionship. 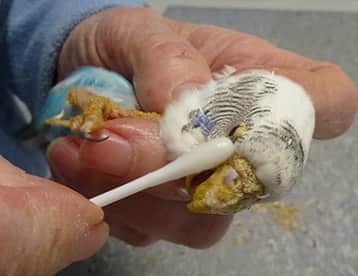 Our bird vet clinic is fully equipped and up to date to cater for the unique requirements of avian patients. 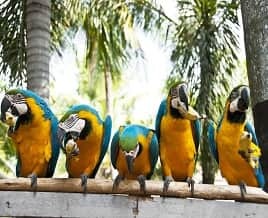 We are open 7 days a week, sick birds also need treatments on Sundays ! We’re passionate about bird health and welfare. 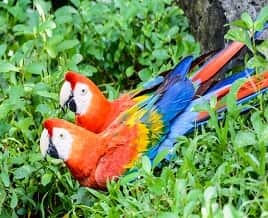 All our bird vets are highly experienced and have trained internationally in Bird Medicine. 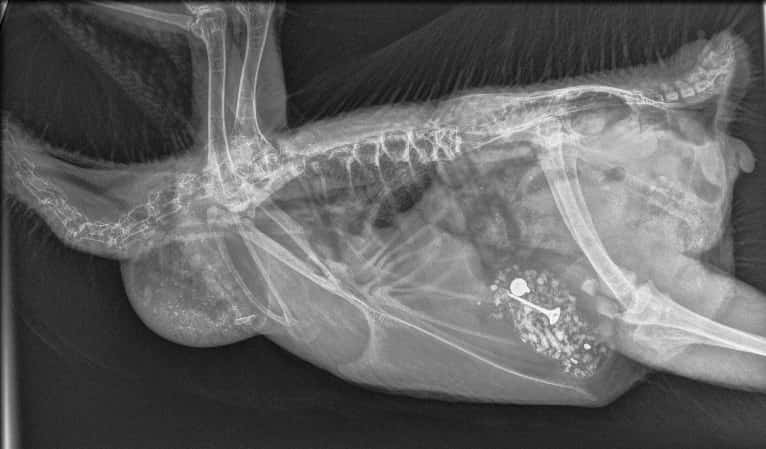 We have worked with the only veterinary bird specialist in Bird Medicine in Victoria. 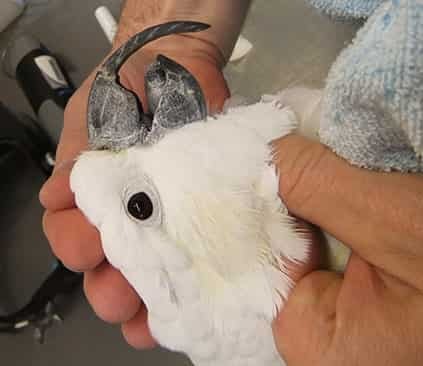 We were an approved facility for training avian veterinary specialists for Australia and North America and Senior Academic Associates of the University of Melbourne. 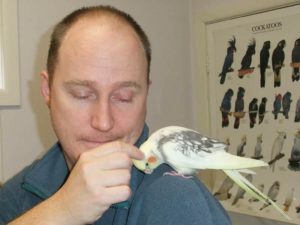 We were referred to Dr. Phil by our local vet when our cockatiel Pablo fell ill. I have no doubt that the reason he is still with us is because of the specialised treatment and care he received. 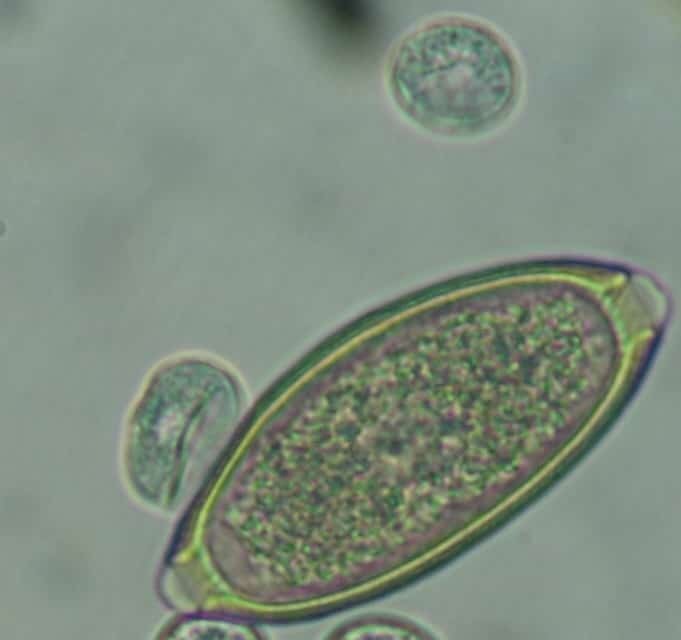 He was extremely unwell, and Dr. Phil and the clinic staff went above and beyond in diagnosing and treating him. I will never take Pablo anywhere else. Thoroughly recommended! 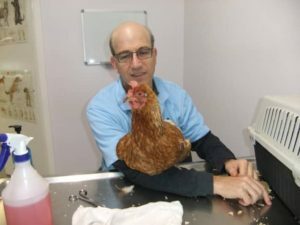 bird Vet Melbourne were super helpfull in regards to managing our chickens. great preventative meds and super friendly. Thanks you so much. You are wonderful People Dr Phil, Jacinta and other team members! You all have such passion for your work I cannot thank you enough for helping my cockatiel Sunny with the injury to her crushed leg. 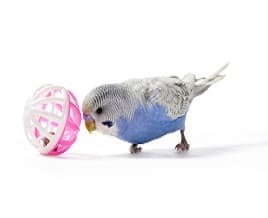 I would never hesitate to recommend any feathered babies to be trusted in your care. 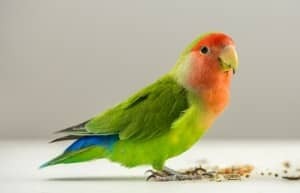 Also my alexandrine 'Romano' was seen by Dr Phil and he was most impressed with my bird's health. The importance I place in feeding him a balance of vegetables, fruit, pellets and some seeds has well and truly paid off. Also the use of gum tree branches for them to perch on is much better than the bought rods. 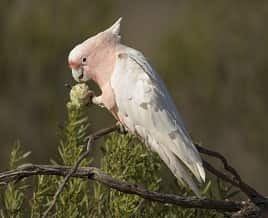 They are kept busy chewing them and great for their feet and assorted Australian gum nuts of all shapes and sizes to keep his beak in top shape. Thank you, thank you, thank you Melbourne bird clinic !! 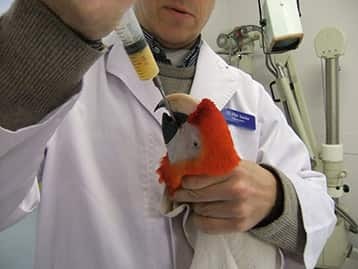 Bird Vet Melbourne . Burwood Bird and Animal Hospital . All rights reserved.